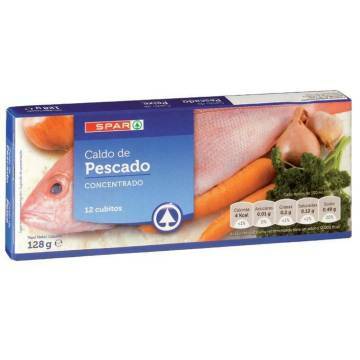 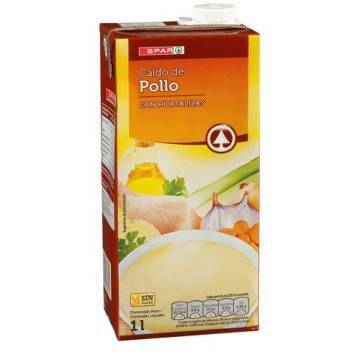 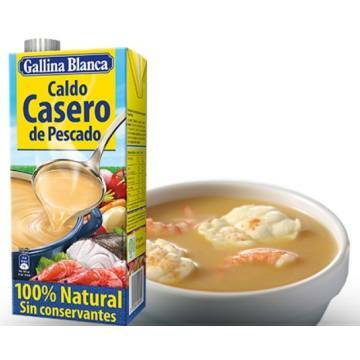 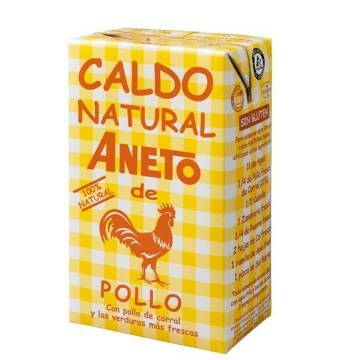 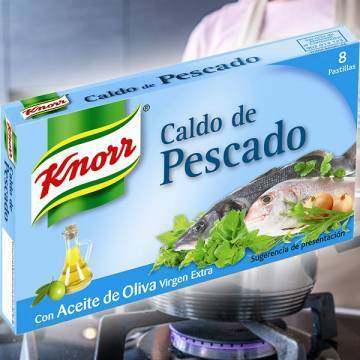 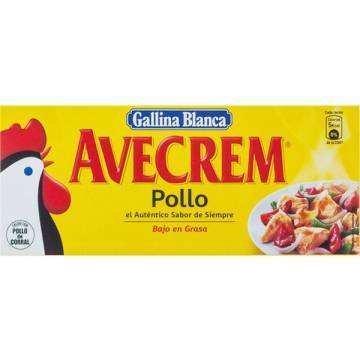 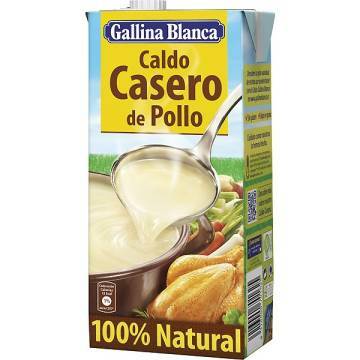 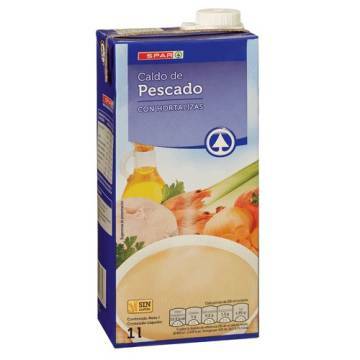 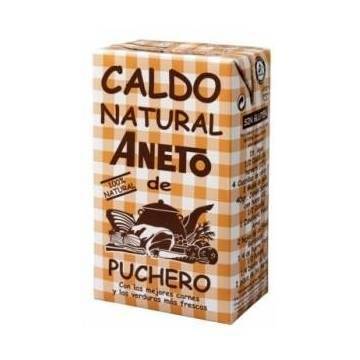 > SUPERMARKET>SAUCES, CREAMS, BROTHS & SPICES>BROTH>VEGETABLE BOUILLON 12 CUBES "SPAR"
Your Spanish Corner puts at your disposal this product of the Spar brand. 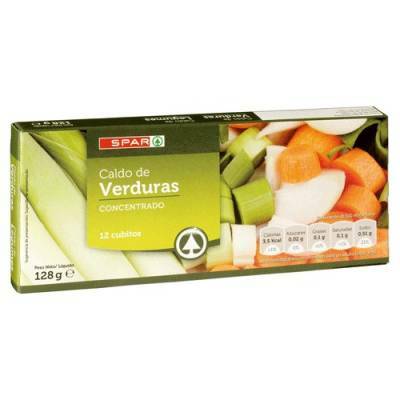 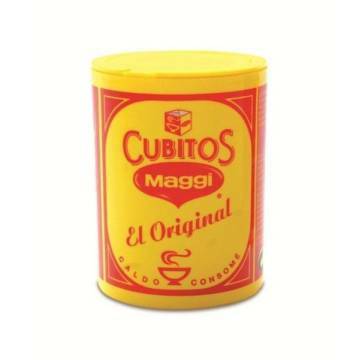 It contains 12 cubes of vegetable bouillon that you can use to prepare your stews with a more intense flavour. 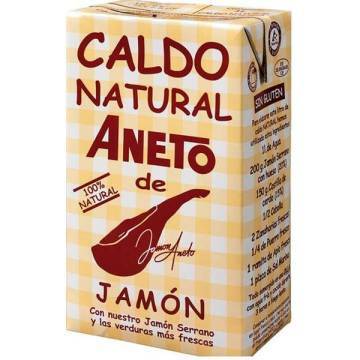 The kilo comes to 8.20 €. 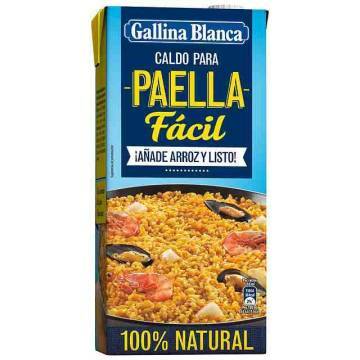 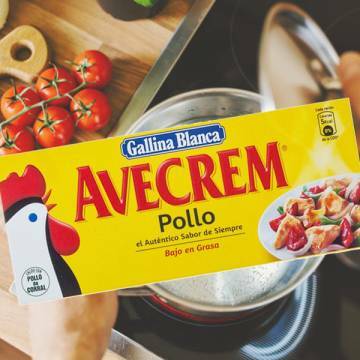 Salt, flavour enhancer (E621), corn starch, soy protein and yeast extracts, vegetal fat (palm), aromas (contain celery), vegetables (2%) (tomato, onion, leek, carrot, cabbage), parsley, onion and carrot extracts and antioxidant: rosemary extracts. 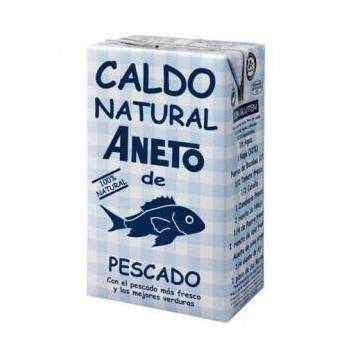 May contain traces of gluten, milk, egg, fish and crustaceans.